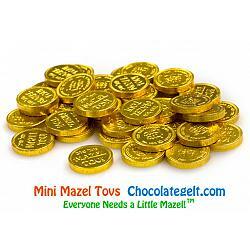 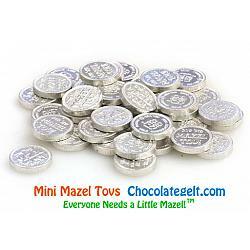 My 4-year-old daughter has a dairy allergy and we live in a town where it is hard to find Chanukah gelt, let alone parve Chanukah gelt, so I was thrilled to find your company online. 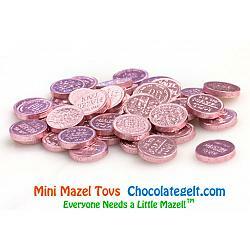 The parve chocolate coins are delicious and my daughter enjoys the holographic wrappers. 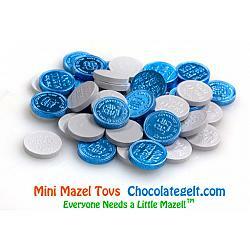 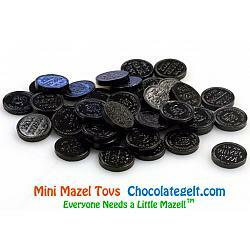 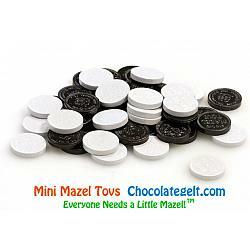 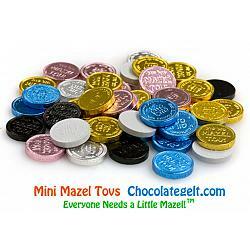 The dreidels we ordered are a nice selection of colors.